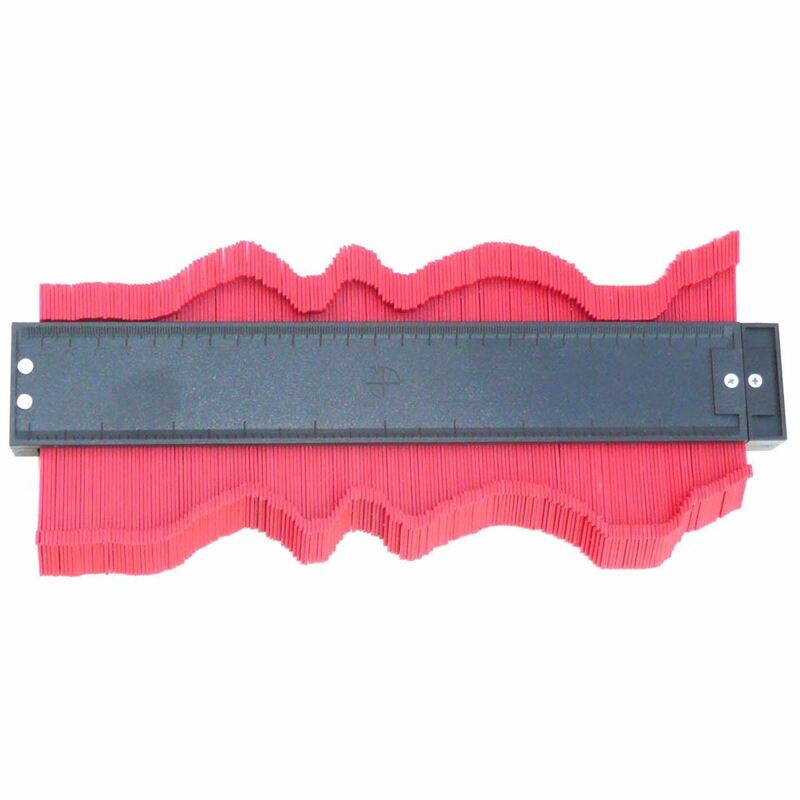 Enables you to duplicate the shape of corners, cut-outs and profiles. 258mm width. 30mm finger travel. Magnetic pads on the back.